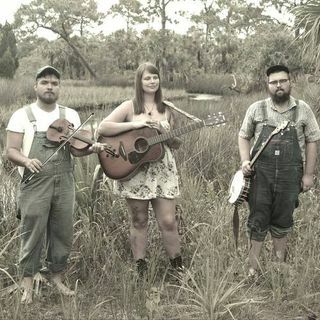 This is our interview and live in-studio performance by The Still House Shakers, a wonderful Florida Old Time String Band. These kids are amazing at what they do, and will make the hair on your arms stand up. Holly has deep Adele-like vocals, plays great guitar, and Tyler an' Camden can play their instruments and sing like nobody's business. I am very proud to have had these guys on the show!